Remove the can of coconut milk from refrigerator very carefully. Make sure not to shake the can at all. Open slowly and scrape out the top layer of coconut that is creamy (don’t worry if you get a little of the water just try to get only cream). Place in a mixing bowl with coconut sugar and vanilla extract. 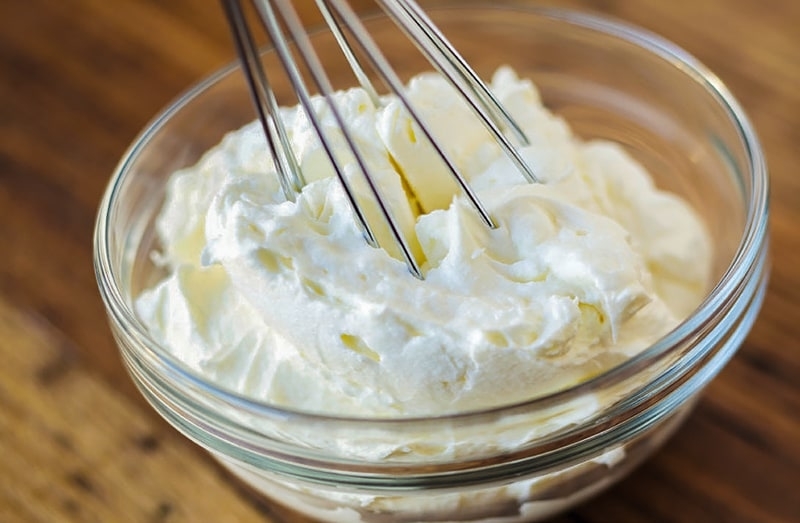 Beat the cream on high for 2 minutes or until it becomes a cream substance. Top on pumpkin pie or anything else your heart desires this holiday!